What I can see is Samsung doing same thing as Huawei with P and Mate series. But the difference is Mate always gets new and more powerful chip than P while Note series gets aging SD. I am aware there are other benefits that Note series get too. Anyway, curious how Samsung will differentiate S regular and E versions from equivalent Note tiers. Samsung should just rename the fold to the note series and get it over with. The note series is too redundant in it's current state and I don't know why they are delaying the obvious. Make necessary adjustments like increase the folded display, trim it down, put a pen in it, rename it the note and get it over and done with. Nothing screams to be called an actual note like the fold tbh. Then for more profit they could make 2 versions, the mini and plus version. Any other thing is a deliberate waste of time and resource at this point. Price it at $2,500 people will be all over it. They could also call it the Bankz Edition Note Fold. Like how Apple has that Bankz edition iPhone X...oops never mind. It would be stupid for Samsung to change the fold to the note and not have a regular note phone. 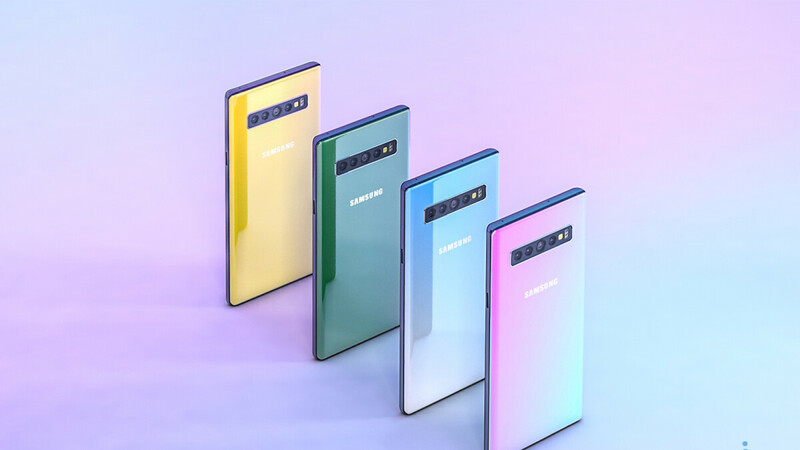 Not all note fans are going to want a folding phone so. Now if they made a fold and a regular note that would be different, you would have a choice. Well said. Keep the Note like it is, and now we also have the Fold. the main autonomy of the smartphone was doing normal. in s10e very bad autonomy. This is the definition of overkill. Especially the pop up camera. Samsung won't add this to its flagships because it ruins durability and any chance to have water resistance. Great way to make people pay 200 bucks morenfor features they remove in the regular version. The Note is the Note for the Note line...yup silly you. It’s also the best line out there. "Something you don't even consider buying" For you maybe, but not for everyone. 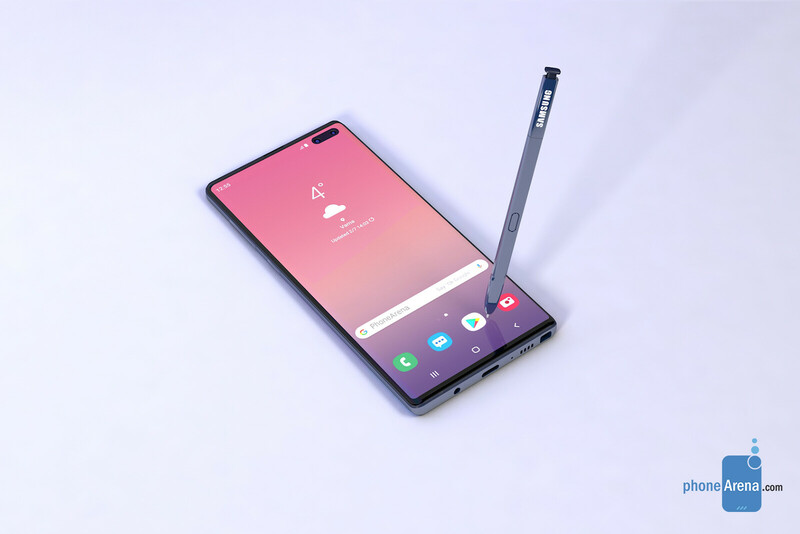 A true note fan will still buy the phone , I know I can't wait. Nah. I've had every Note since the Note 2, but that would be a pass for me. It's not even that I couldn't afford it either. It's a matter of value. You could get phones that are 95% as capable for a 40% of the price at that point. The KING is getting closer. Husband got a s10+ this weekend and I have been playing with it, love it. I think the Note is gonna be killer. No more Note line for me. I really don't use the spen and i'll settle for 0.3 less display inch. The only reason i bought my note 5 was for a 0.2" increase. I just can't stand the idea of a pen inside my phone that i don't use. Its like wasted space, wasted material. S11 Pro is surely my next device. No question. Unless huawei really surprise me with the P40 Pro and make me favor it over S11 Pro. What the f**k is a S11Pro or are you one of those people just make things up? i can't decide between the yellow and green. Those are great colors. Probably not for the majority of people, but I love them.